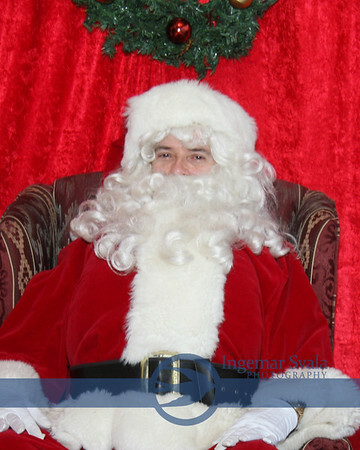 December 1, 2018. 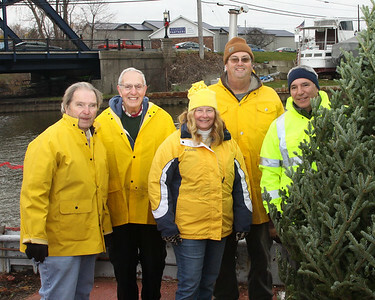 10th Annual Vermilion's Christmas Tree Ship arrives at Quaker Steak ! 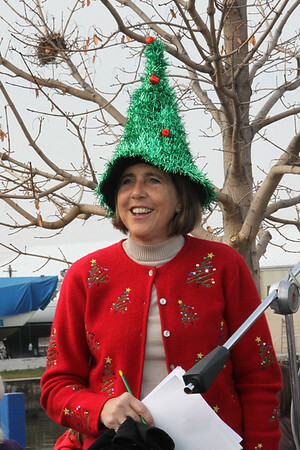 December 2, 2017. 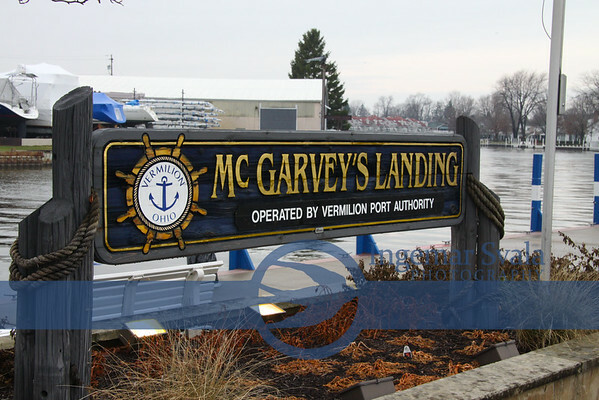 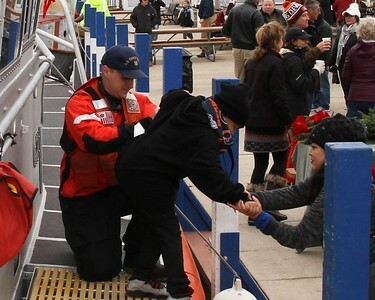 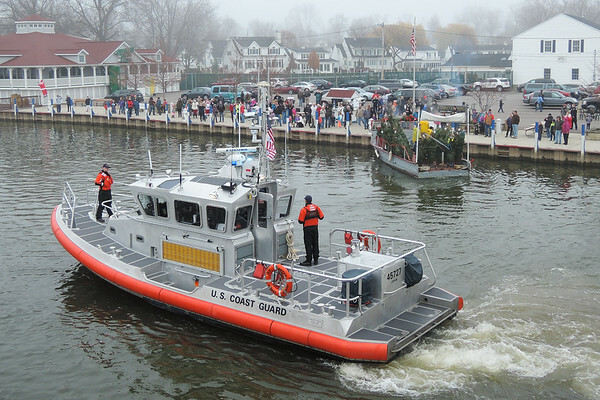 Mainstreet Vermilion's Christmas Tree Ship arrives at McGarveys Landing with U.S.Coast Guard . 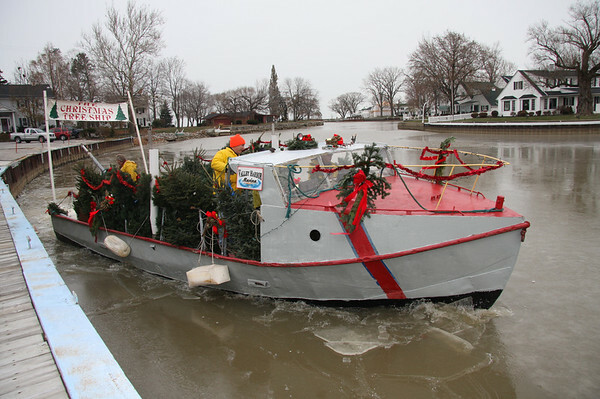 December 3, 2016, The Vermilion Christmas Tree Ship arrived ! 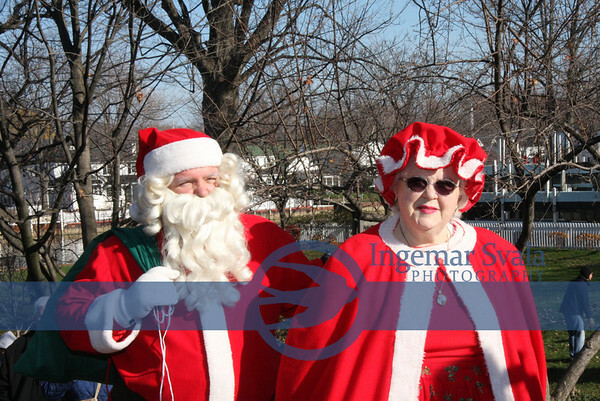 December 5, 2015. 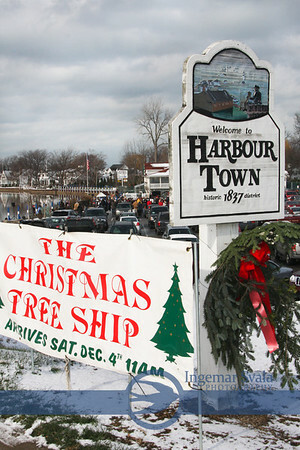 Vermilion re-enacts The Christmas Tree Ship arriving. 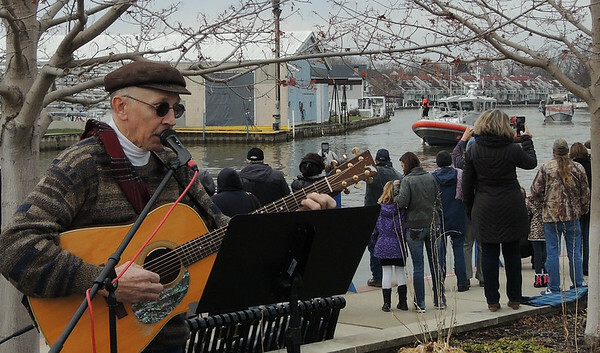 November 28, 2015. 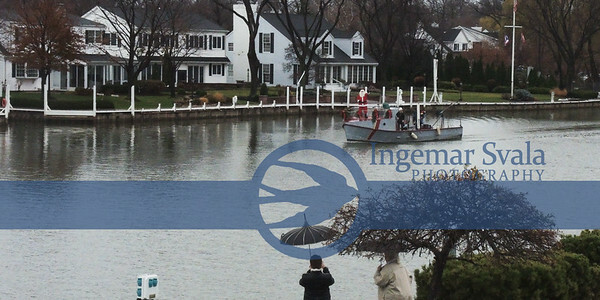 Santa arrives by Boat again ! 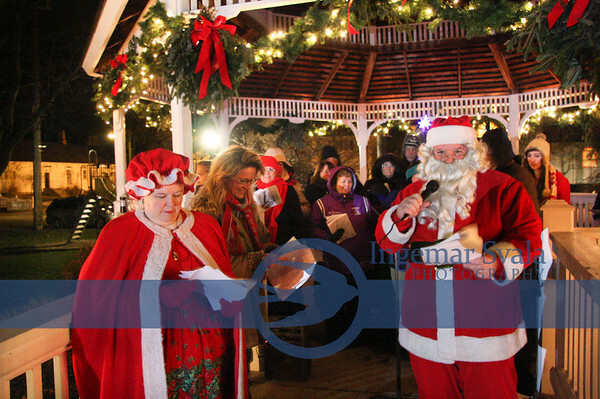 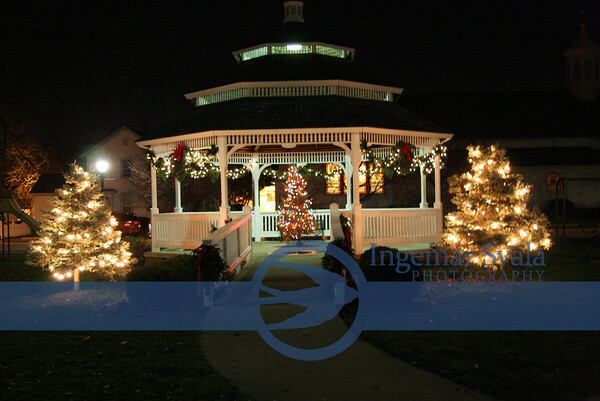 Vermilion, Ohio, November 26, 2011.Celebrating Christmas with Caroling and Lighting the City Christmas at Victory Park. 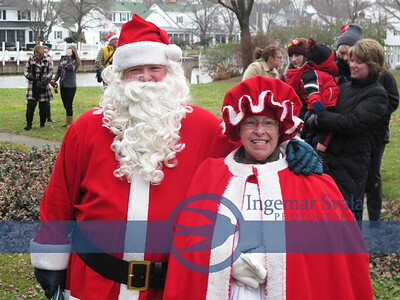 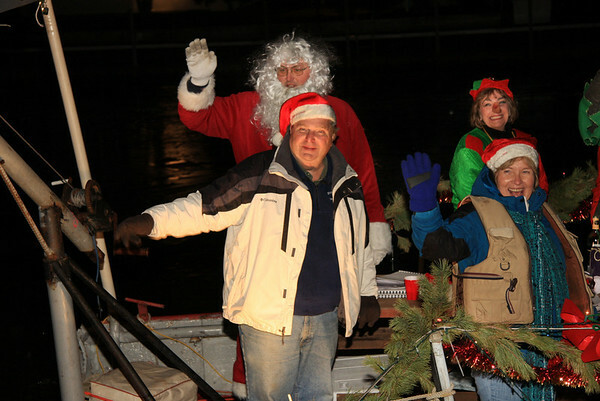 Vermilion Welcomes Santa's Arrival by Boat...and Lighting of City Chrismtas Tree. 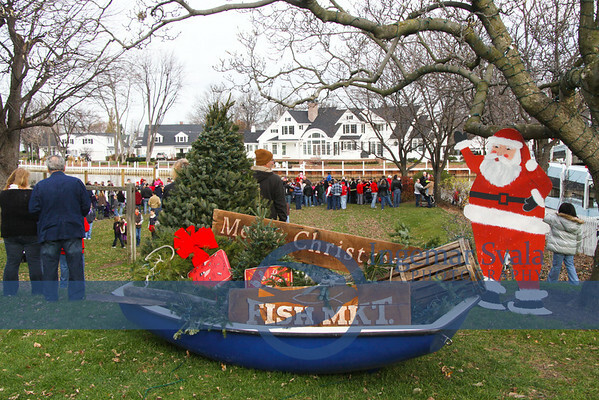 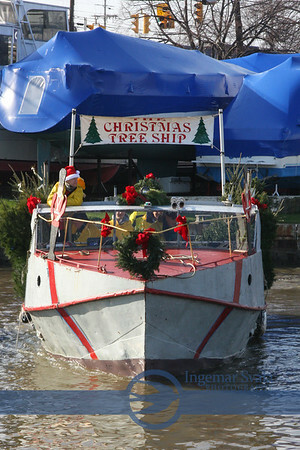 The Christmas Tree Ship arrives in Vermilion December 3, 2012, Ohio--a genuine family event. 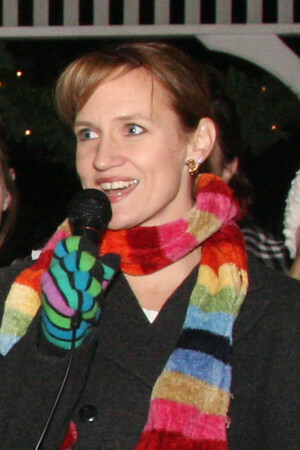 December 2008. 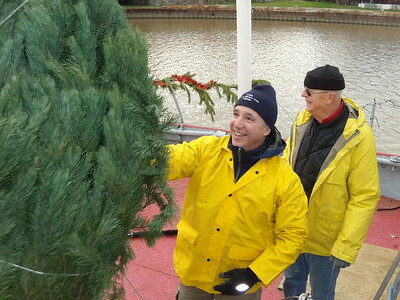 Christmas Tree Ship arrives in Vermilion.